Now, lets talk about what reality is. Retail traders have even more advantages afforded to them than their big money counterparts. If traders simply had a trading plan they followed with discipline, they would find the gap between them and big money reduced or eliminated. Welcome to TradeSmart Universitys Trading Plan course! 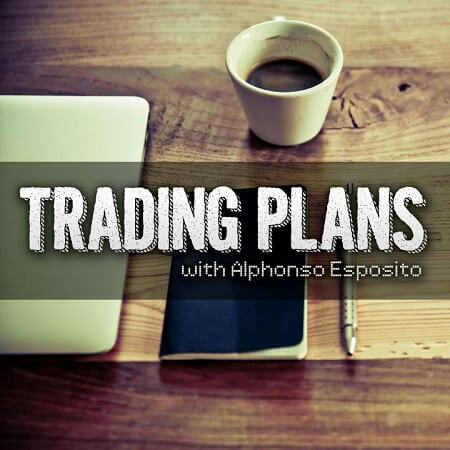 In this 4-Class series, you will walk through the principle elements required in a profitable trading plan. Your plan should have detailed elements including risk management, outcomes, metrics and measurements, money management and more. Students who complete this program will feel a sense of relief as they experience the benefit of consistency and predictability. No longer will you lay awake worrying about trades, because your plan is in place and ready to deal with any circumstance that comes your way. Maximize your success by chunking your plan into specific, actionable steps that can be repeated consistently and accurately. From your trade setup, to a regular review of your analysis performance and trade execution every step is guided and intentional.